This two bedroom, two bathroom apartment is located on our ground floor. With a fully equipped Kitchen, Spa bath & selected free Foxtel channels, boasting a lovely sunny courtyard perfect for entertaining, air conditioning & complimentary WiFi access allowing families to have everything they need to relax and unwind. Our two bedroom apartments feature one Queen bed and two single beds and is suitable for a maximum of four guests. Our one bedroom, one bathroom apartments are located throughout the building. 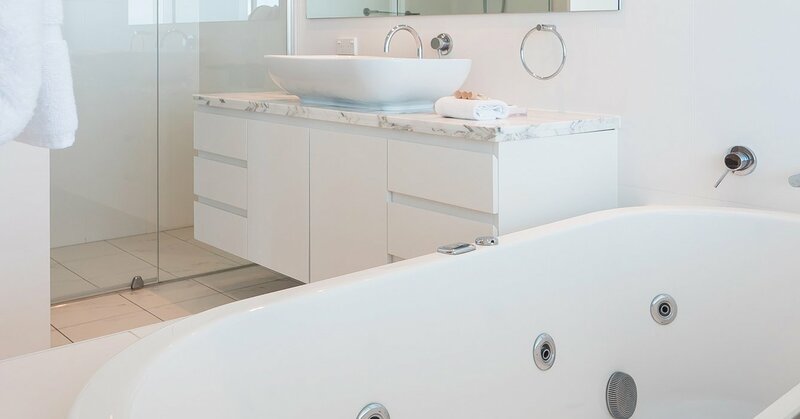 With a fully equipped Kitchen, Spa bath & selected free Foxtel channels, boasting sweeping panoramic views of the ocean and hinterland, air conditioning & complimentary WiFi access, families have everything they need to relax and unwind. One bedroom apartments feature one Queen Bed and are suitable for a maximum of two guests. These two bedroom, two bathroom apartments are located throughout the building. With a fully equipped Kitchen, Spa bath & selected free Foxtel channels, boasting sweeping panoramic views of the ocean and hinterland, air conditioning & complimentary WiFi access, families have everything they need to relax and unwind. Two bedroom apartments feature one Queen bed and two single beds or two Queen beds and are suitable for a maximum of four guests. Enjoy laidback seaside living in our sleek and contemporary three bedroom, two bathroom apartments with spectacular ocean and hinterland views. 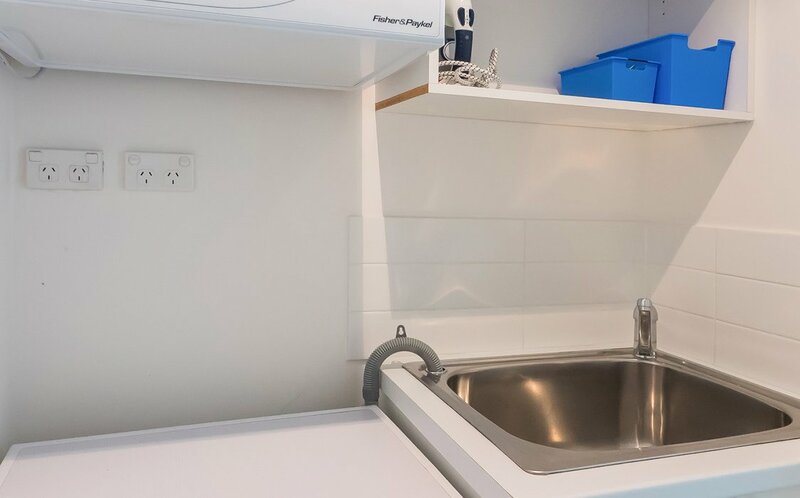 The Apartment features a fully equipped kitchen, spa bath, comfortable living and dining area with TV (free Austar channels), air conditioning and complimentary WiFi access. Three bedroom apartments at our beachfront accommodation Gold Coast Two Queen beds and two single beds or one Queen bed and 4 singles beds and are suitable for a maximum of six guests. Our luxurious, beautifully finished apartments set the scene for a holiday to remember, featuring a modern gourmet kitchen equipped with Miele appliances and stone benchtops, extra spacious bedrooms and lounge areas, free WiFi access, spa bath and a private balcony with a selection of these apartments also featuring their own private plunge pool. Our luxurious, beautifully finished sub penthouse apartments set the scene for a holiday to remember. Featuring a modern gourmet kitchen equipped with Miele appliances and stone benchtops. Spacious bedrooms and lounge area, free WiFi access, private balcony and spectacular ocean and hinterland views throughout. These apartments are exceptional in that they are a wide apartment with a balcony that encompasses the whole apartment. This balcony is accessible from all 3 Bedrooms, the living and dining areas and looks directly over the beach and out to the Ocean. 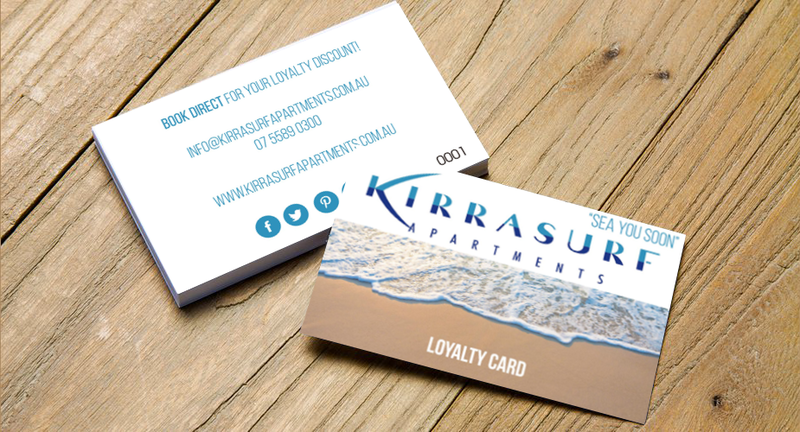 You also have extensive views from the Surfers skyline to Snapper Rocks at Rainbow Bay. Our luxurious, beautifully finished penthouse apartments set the scene for a holiday to remember. 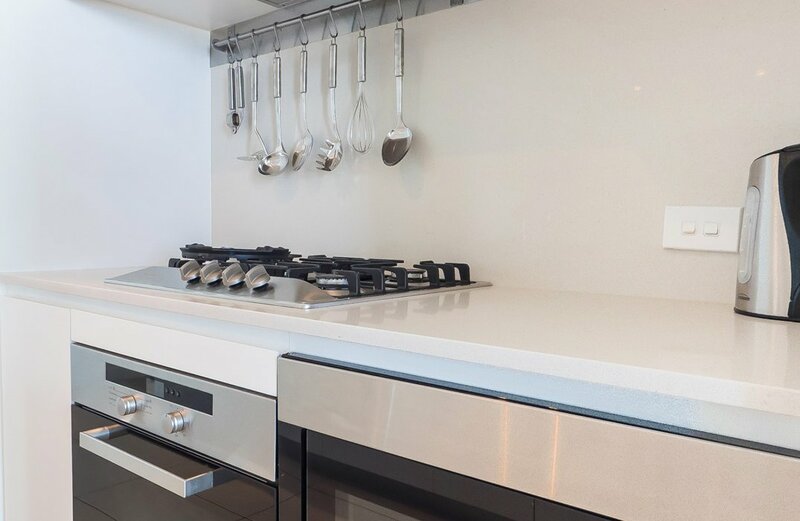 They feature a modern gourmet kitchen equipped with Miele appliances and stone benchtops, extra spacious bedrooms and lounge areas, free WiFi access, private balconies and spectacular ocean and hinterland views throughout. A selection of penthouse apartments also come with private roof decks with their own barbecue areas and plunge pools.